First reported on August 14, a security flaw in Active Directory Federation Services (ADFS) that could allow attackers to bypass multi-factor authentication MFA services, has been addressed by Microsoft. ADFS is often used by Office 365 customers to pass authentication requests to on-premises Active Directory. The patch (CVE-2018-8340) is available online. According to Samuel Devasahyam (aka Mr. ADFS) of Microsoft, customers who use ADFS should “install the patches now.” Obviously, given that any bug affecting authentication is a bad thing, Samuel’s advice is well founded. 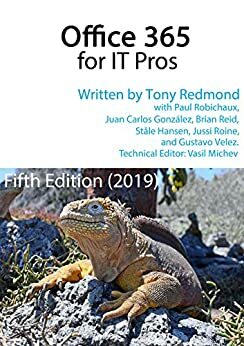 For more information about using ADFS with Office 365, see Chapter 3 of Office 365 for IT Pros.